Tokyo Tsukiji is famous for Tsukiji Market where you can visit fish auction, enjoy delicious food. There are many more interesting points for Tsukiji except for the fish market. 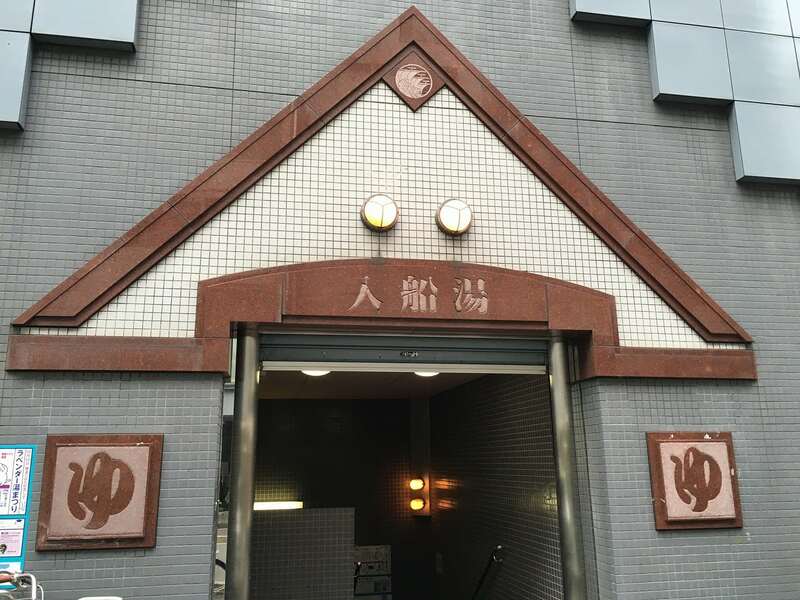 We’ll show you a Sentō “Irifune Yu” you can visit this bathhouse by walking from the Tsukiji Station. You should try Sentō while in Japan! This sentō is located in the back alley of a main street in Japans’ big city Tokyo. This sentō has traditional style such as a large bathtub and washing place. Only characteristic point is that it is located underground. When you enter at the entrance which looks like a normal ground floor building, you see the stairs which goes down into the underground. Take off your shoes and pay for the bathing fee at the front desk in the lobby. At the front desk, you can also buy a ”tebura set“ which included soap, shampoo. 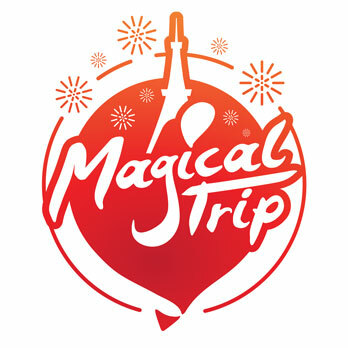 So you can visit sentō easily as a part of sightseeing and it’s very convenient. Opposite side of the front desk, there are two entrances for men and women. When you take off all your clothes, go to the bathroom bring the shampoo, soap and towel for bathing with you. In the bathroom, you see tiles on the floor, wall, and bathtub. 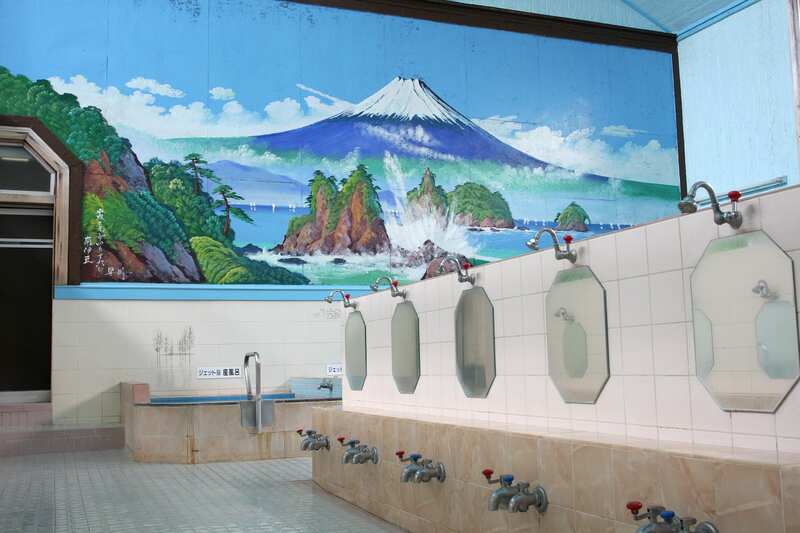 Especially on the wall beside bathtub, you see beautiful Ukiyoe made out of tiles. There is background music provided and overall a bright atmosphere. So you don’t feel that you are in the basement. 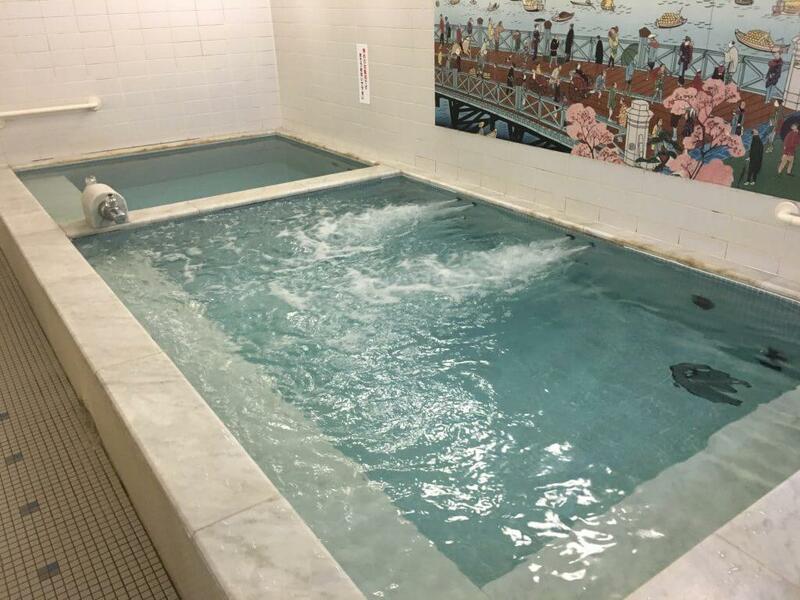 Water temperature set slightly on the hot side because elder Japanese prefer to. To get used to the hot water, little by little starting slowly with your toes into the bathtub and enjoy! When you go to sentō, bring towel for drying, towel for bathing, soap, and shampoo with you. The entrance has two types. One is separate entrance for men and women – 番台(Bandai) Another is men and women are separated in the lobby-フロント（front ）. In either case, men and women should separate after pass through the noren (curtain). Take off all your clothes at the changing room. You may bring your towel for bathing with you in the bathroom. But please don’t put it in the bathtub. Before getting into the bathtub, wash yourself by taking a shower or using warm water of the tub.